Weary business travelers want more than a bed to pass out in and a place to stash their stuff after a red eye behind them and marathon meetings ahead. 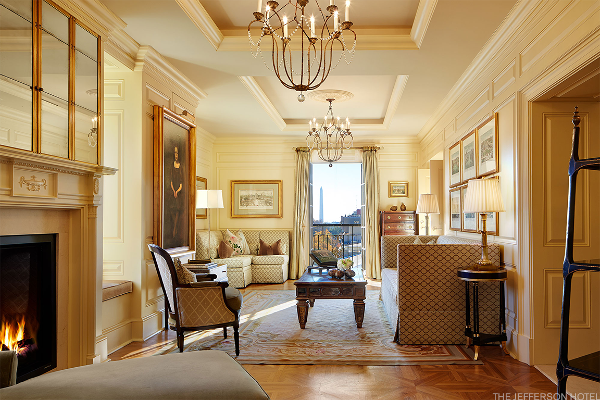 Both chain and boutique luxury hotels recognize the necessity of making these road warriors' lives easier, and they accommodate their niche, if not unique, needs. 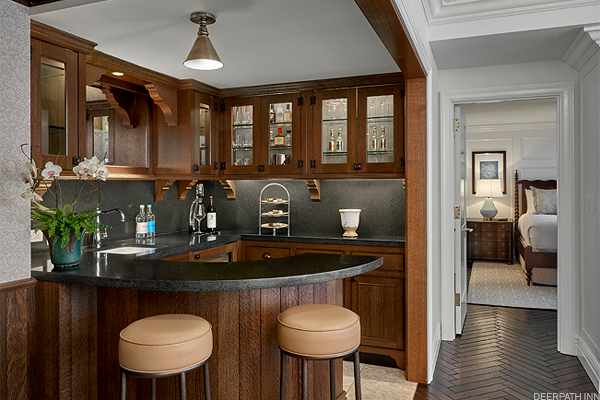 We take a look at some of the best luxury amenities for business travelers, ranging from private butlers to full complimentary liquor bottles in the suite bar. The British-themed inn in the well-heeled town of Lake Forest just outside of Chicago is no stranger to hosting executives and CEOs who make good use of their amply spaced board rooms. When you're not taking meetings or business dinners in their luxurious English dining room, The Deer Path Inn suites not only feature an array of complimentary full-sized liquor bottles and wine, but also a selection of snacks, pastries and desserts to consume at your leisure. Need to freshen up before a big meeting? Molton Brown toiletries, and a heated towel rack will help you forget you just flew across the country already twice this week. Do you know what's missing from your life? A personal butler. 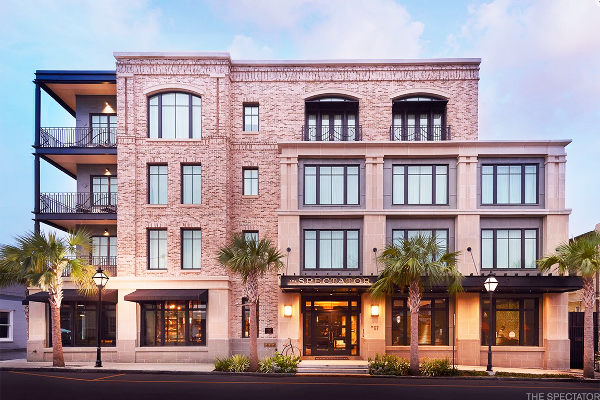 At The Spectator Hotel in Charleston, the 1920s themed pad offers a personal butler for every guest. You know your majordomo is legit, because each butler is professionally trained by the Charleston School of Protocol and can tackle it all, including shoe shining, suit pressing, transportation, packing and delivering breakfast in bed. It's Southern hospitality with a decidedly luxe edge. 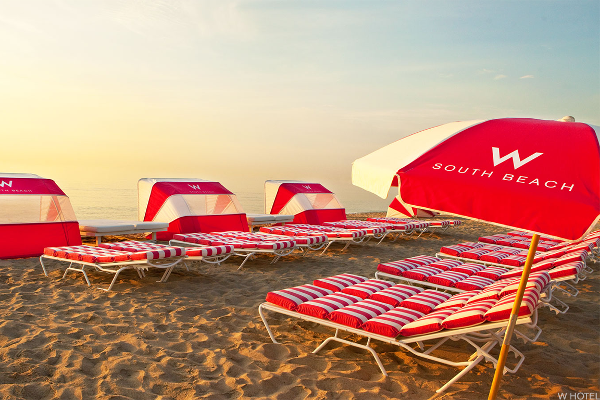 W South Beach offers its guests a collection of emergency bow-tie kits in case you find yourself in an unexpected meeting or if you just don't like the neckwear you packed. Need to look even better for that big meeting? The hotel also offers onsite spa and salon services, because come on, it's South Beach. In addition to boasting the largest Madeira collection in the country (what the Founding Fathers toasted with after signing the Declaration of Independence), The Jefferson in D.C. is used to hosting high-profile business travelers -- those who appreciate its Michelin-starred and Forbes five-star-rated restaurant, Plume, as well as the gentleman's club-inspired lounge and cocktail bar Quill. Rushing from your plane? 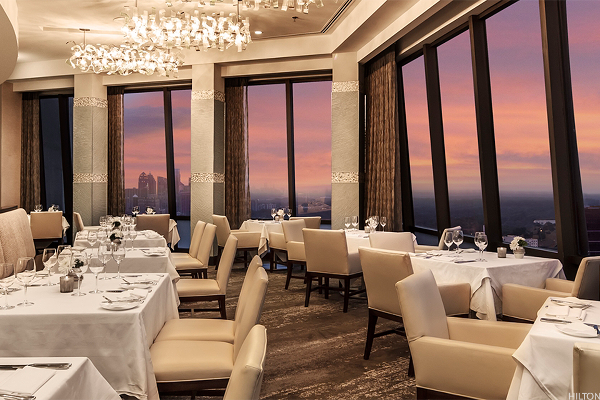 The Hilton Atlanta (HLT - Get Report) features a private-check in desk exclusively for corporate groups and conference attendees so you don't have to deal with the masses. There's also FedEx (FDX - Get Report) Office and in-house presentation services on site and a spa in case the presentation did a job on your nerves. Located in the Downcity Arts Center of Providence, The Dean Hotel is one of the trendiest spots in the city thanks to a mix of eclectic decorations and thoughtful design that marries contemporary and old school aesthetics. Basically, if you're meeting with Millennial clients they'll really dig the space. 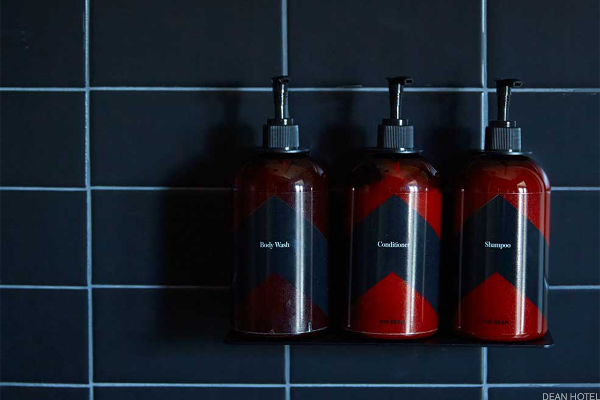 The hotel's sleek black bathrooms also happen to be stocked with Aesop products, the creme de la creme of unisex toiletries.